I feel like i’ve used up all the adjectives that describe dreamy post rock already in this blog so its really hard to explain how beautiful this song is without using the same old ones. Can you just imagine being back in the mid 80s and just watching VHS’s of Cocteau Twins live shows in poor quality and driving around listening to this on cassette and sharing it for the first time with friends? so so good. This has become my favorite Deerhunter song after going thru their catalog over and over. Listening to all the parts that make up the song, i’d be even content with just the hand claps and the pitched up synthesized voices that go thru the whole song. I don’t think Ariel Pink gets your attention right from the beginning if you put in one of his records. It’s a sound that grows on you, this song has this early 90’s local cable recording quality to it and how he sings the chorus is addictive to listen to. The Sundays at times ride this thin line of something you wouldn’t play for friends but you just can’t deny the songwriting and musicianship here, if I heard this live and at this quality i’d think they’d be one of the best band around. Cocteau Twins Playlist Deerhunter+Dabrye.. Deastro+Flying Lotus.. In the early 90’s, I had the hugest crush on Harriet Wheeler, the singer of the Sundays. Huh. I’d never thought of The Sundays in quite this light before, but now that I think about it, a lot of the guitar work on “Blind” fits nicely into the Shoegaze genre. But the Cocteau Twins…they were the real deal. Oh, and the video of the live BBC performance of Sugar Hiccup (used to be on Youtube but I can’t find it) is very cool…reel to reel tape machine and all. Cocteau Twins and The Sundays. Two of my all time fav’s for sure. Every album is equally amazing! 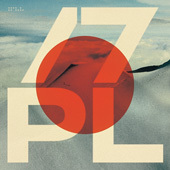 Diggin’ into my old tunes soon as I submit this. I really like this deerhunter song as well. It’s one of those songs I could listen to over and over again. Everything fits together melodically so well. Speaking of deerhunter, I also came across this Atlas Sound song called “River Card” … very hypnotic and addicting. I suggest checking it out. “Sugar Hiccup” is a great song, probably my favorite Cocteau Twins song, but I have to admit that the Peel or BBC version is THE BEST. I can listen to that over and over again. 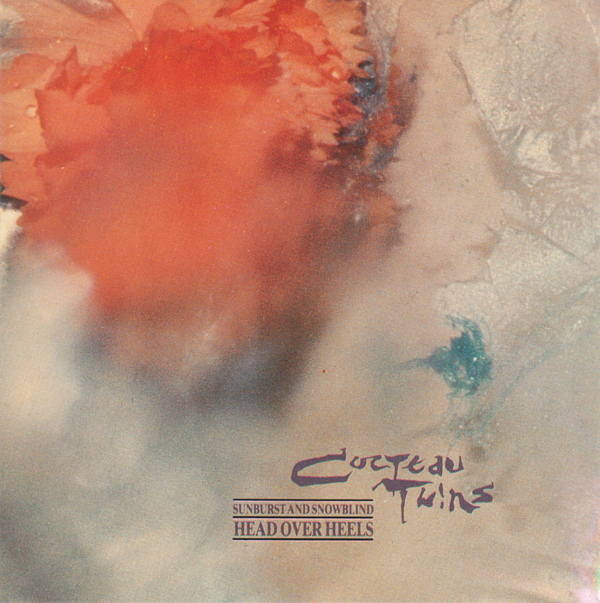 Cocteau Twins are an all-time favorite that I first heard in 1990. My favorite will always be Heaven or Las Vegas, though I understand that some fans think it’s a lesser work. Never thought I’d see The Sundays mentioned here. They’re the kind of (talented) group that nobody wants to admit they like. Blind is great pop, and Reading, Writing and Arithmetic is fantastic. Really like the Deerhunter track. The Sundays changed my perspective on music. I found them right when their last album came out. I still dream of them one day making another album, but seeing as it has been 11 years, I doubt it. To me, Harriet still to this day has a voice that is unmatched.